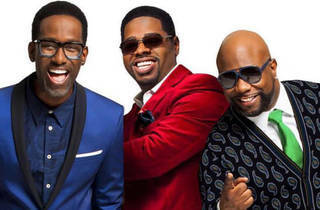 Boyz II Men, the mega-selling ‘90s R&B survivors have been on the road with fellow nostalgia busters SWV (Sisters With Voice), and touch down in Oakland this week. 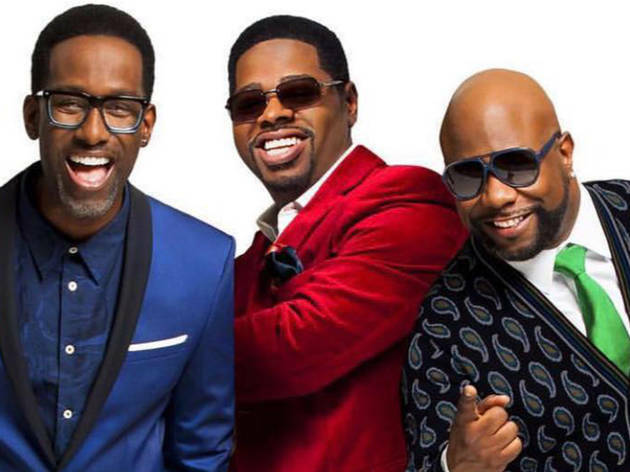 The best boyfriends in pop history will renew their promise to make love to you, proving that after 20-plus years together there's still more bended-knee wooing in store. If that doesn’t make you weak in the knees, check your pulse.